At Toyota Material Handling Northern California (TMH) treating team members like family isn’t just a saying. Everyone works hard to help each other out, and we also have employees who are literally family members. The Garcias: Gus, Ricardo Sr. and Ricardo Jr (aka Ricky) are forklift technicians who all work out of our Livermore location. Gus is Ricardo's brother-in-law, and was the first member of the Garcia family to start working with us (back in 2003). Ricky is Ricardo’s son, and nephew of Gus. Together, the Garcias handle service and repairs for some of TMH’s top customers. If you're an auto mechanic looking for better pay and a family-friendly company, consider becoming a forklift technician with Toyota Material Handling Northern California (TMH). According to independent research conducted by Toyota, the average forklift mechanic salary is $50,440/year . Compare this to the average salary of $39,980 for an auto mechanic. Forklift mechanic salaries vary by location and level of experience. That said, TMH offers competitive wages and excellent benefits. Also, as the graphic below illustrates, mechanics can generally expect to make more as a forklift technician than an auto mechanic. In our latest employee spotlight, we'd like you to meet Ryan Chapman, one of our newest forklift technicians, and John Sullivan, Fleet Manager in Livermore. Check out Ryan's great pic from his world travels, and learn how windmills helped John earn ice cream money as kid. When a forklift breaks down, you want it repaired quickly and done right the first time. 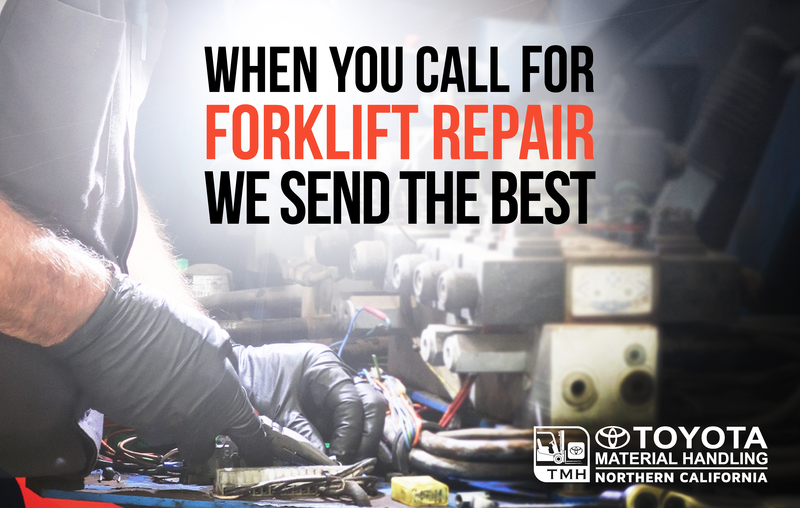 The best way to ensure your lift truck repair is done correctly in the shortest amount of time is to call in an experienced, factory-trained forklift mechanic, also known as a master forklift technician. Toyota Material Handling of Northern California (TMH) has more than 110 factory-trained technicians to handle forklift repair calls on any make or model of forklift from our locations in the Bay Area, Fresno, Sacramento and Salinas. Of those 110 technicians, approximately two-thirds hold a master-level certification. At Toyota Material Handling of Northern California, we only hire the best. Every TMH staff member is committed to doing whatever it takes to help customers, and today we'd like to introduce you to a few of the hardworking members of our team. 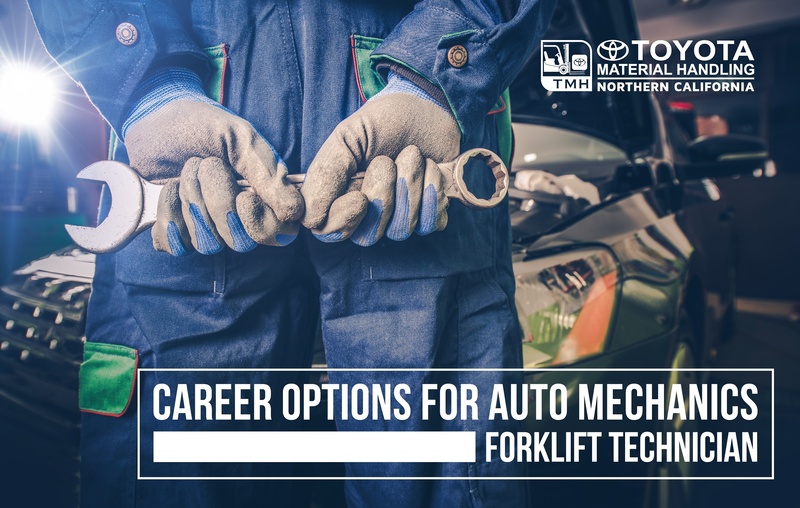 Unless your Uncle Bob, or maybe a neighbor was a forklift technician, most people don’t know about the excellent job opportunities for forklift mechanics . TMH is currently hiring forklift techs and journeyman forklift techs and we offer some of the best benefits in the industry and it's a great place to work. 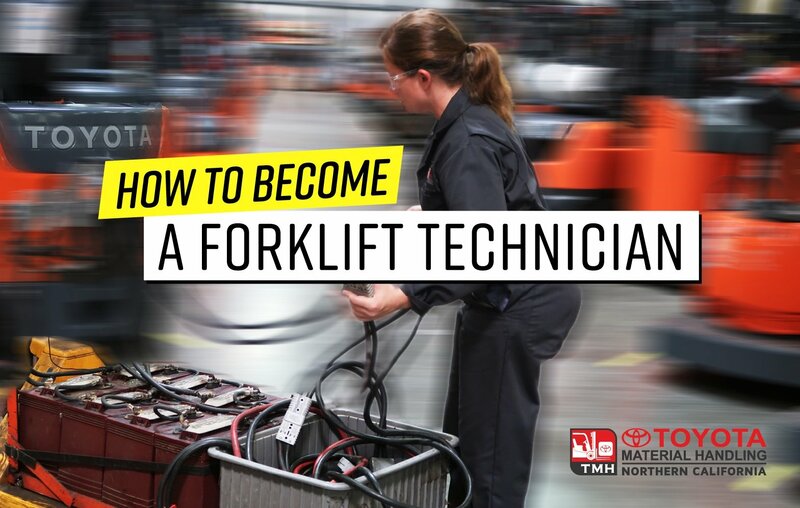 To get started as a forklift technician, hands-on mechanical experience is helpful but not required. Some of the best technicians I know never touched a wrench until they started our apprenticeship program. At Toyota Material Handling, we believe people are the reason for our success: both our customers and our outstanding team members. Today we'd like to introduce a few members of the TMH family, forklift technicians from our Fresno, Livermore and West Sacramento locations. It's time for another TMH employee spotlight! Forklift field technicians from our branches in Livermore and Fresno share what they love about their jobs and what they enjoy doing in their free time. At any company, it's the people who make a difference. 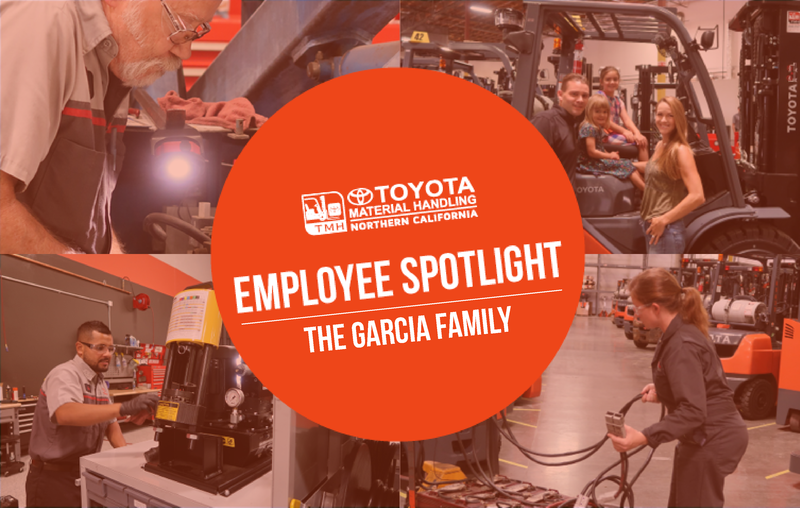 Toyota Material Handling Northern California (TMH) is proud to be a family company - in terms of ownership, the camaradrie among team members, and because we offer competitive salaries and great benefits so our staff and their families can live happy, healthy lives. 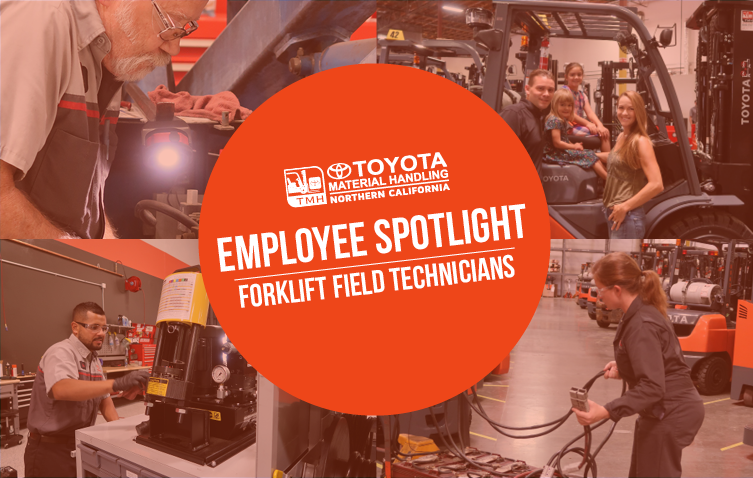 In this post, we'd like you to meet a few of our forklift field technicians.